Tackle Pain And Discomfort With Chinese Medicine! Are you tired of shots and pills that only mask the pain? Do you want to avoid surgery? Pain disrupts your life and makes everyday living harder — find out how acupuncture can help! Many people are suffering from acute and chronic pain — from an injury while working in the garden, to an old injury that just won’t seem to go away. 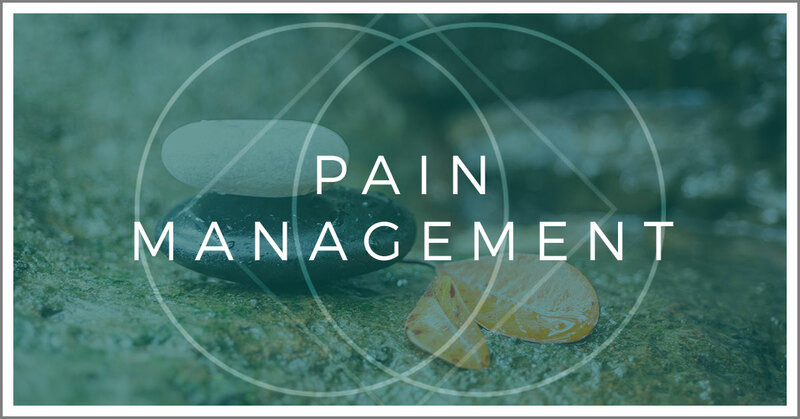 Pain not only makes our daily living harder, but it can result into sleep disturbances, fatigue, and issues of mental health. If you’ve tried everything to combat your pain without reprieve, eastern medicine may be a great modality for you to try. 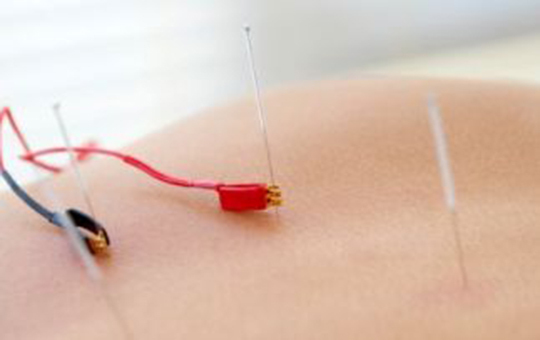 This form of acupuncture applies an electrical current to acupuncture needles to increase the stimulation and speed healing and recovery. This is a more modern form of acupuncture specifically designed to treat musculoskeletal issues, and is commonly used in sports medicine. 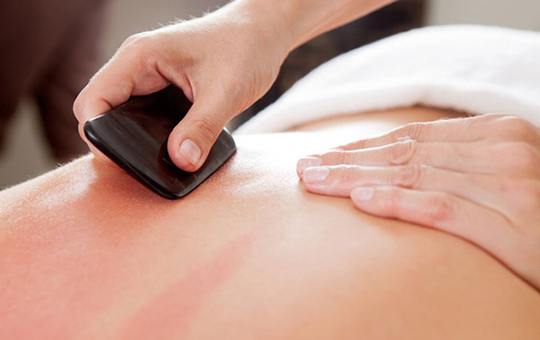 This uses a tool that scrapes the skin to improve circulation and blood flow to an injured area, and is wonderful for people who suffer from chronic pain. Long strokes are used which help break up tissue and promote healing. This technique uses different sizes of glass cups to increase circulation in the body. A cup is placed on lubricated skin (oil) and creates a suction when placed to scoop up the soft tissue and bring healthy new blood to the surface while relieving stagnation. The cup can stay stationary or be moved along the body depending on the patient’s needs. If you’re ready to find a solution to your pain and discomfort, work with Bright Side Acupuncture today!